Welcome to the new business calling. No more complicated telephone systems in your organization. With microPHONE, you have your own exchange in the cloud, with a clear overview and infinitely expandable. In collaboration with Voice over IP provider Voys we offer optimal accessibility and maximum freedom for your organization, with our solution microPHONE. microDOT provide top quality hardware and installation, and Voys ensure that you are quickly up and running with an excellent service. With our voice over IP solution microPHONE, you can have one or multiple phone numbers associated with any number of telephones. You can make business calls from your landline using your mobile phone. You can forward incoming calls to one or multiple devices and even to your mobile phone. We deliver Android-based devices so you can use smartphone apps. Good to know: You pay for calls per second instead of per minute. In short, with microPHONE you turn your business telephony into an effective, flexible, scalable and efficient tool, and you even save money in usage costs. 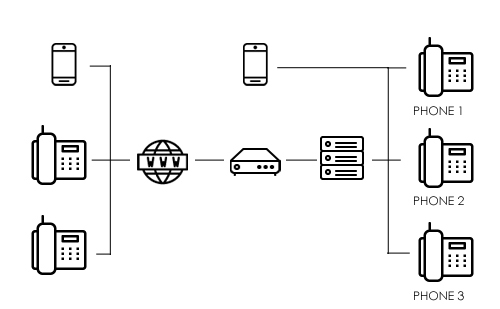 We advise you on the best approach for setting up your VoIP solution and ensure that your new VoIP exchange is integrated into your network. 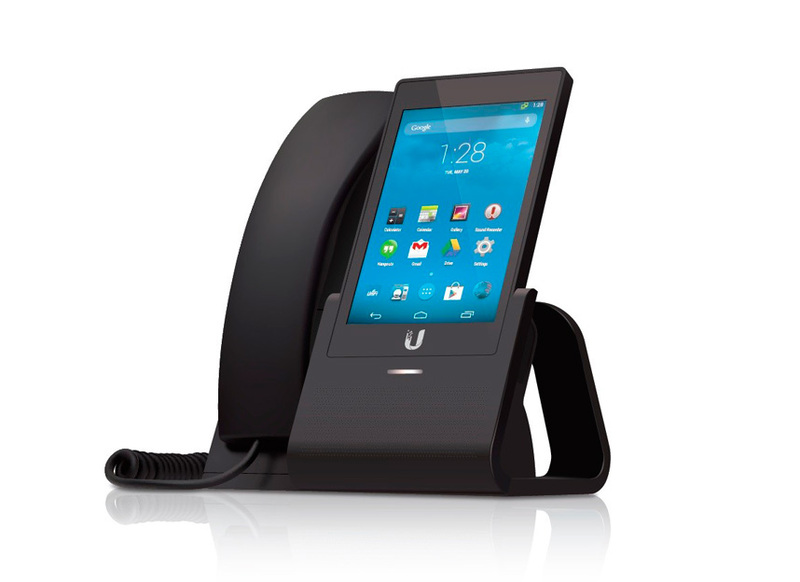 With VoIP devices from Ubiquiti you have the best in hand. The devices are Android-based so you can make calls while using handy smart-phone apps. Any modifications to the system, or for most issues, our remote support is in most cases sufficient. Via secure connection we can perform maintenance on your system. microDOT provides the hardware for this solution, Voys provide the VoIP service. microDOT is working with Voys because of their high quality and 99.99% uptime guarantee. The biggest advantage of our VOIP-solution is the possibility of saving in costs. When you step off the regular telephone network, calls are cheaper, especially long distance. Your call will not be provided by conventional commercial telecommunications, but now goes through the Internet or a private data network. And you pay per second not per minute. Want to make a business calls via your VoIP line but you’re not in the office? With the handy mobile app, you can still call via your fixed VoIP line. The final destination of your telephone number, is adjustable in real time to another landline or to your mobile phone. This is easily done in the online management system. Flexible transferring comes with your VoIP account. Through the Firefox plugin and the Chrome extension, you can further improve your reachability. Need to change, add or delete services? That is possible real time using the convenient online management system of Voys. You can easily create users with various rights in the online system. For example, you can give certain users access to billing and call details. 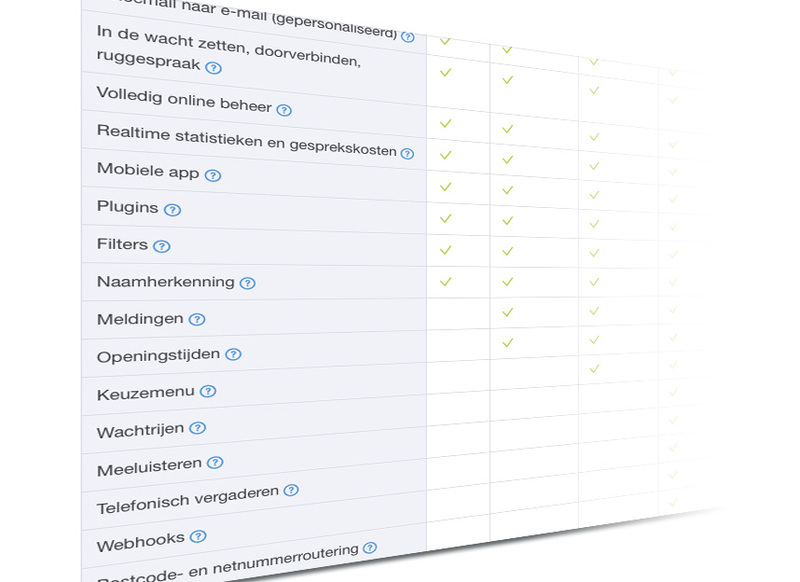 You get online real-time visibility into all your telephony traffic. Want to receive your voice mail in your email inbox? Voicemail messages can by sent (as .WAV files) to an address of your choice. You can thus easily listen to your voicemails on your PC or any other device where you receive your mail. Contact us now? Click here! microDOT also works with hardware of the highest quality for our service microPHONE. 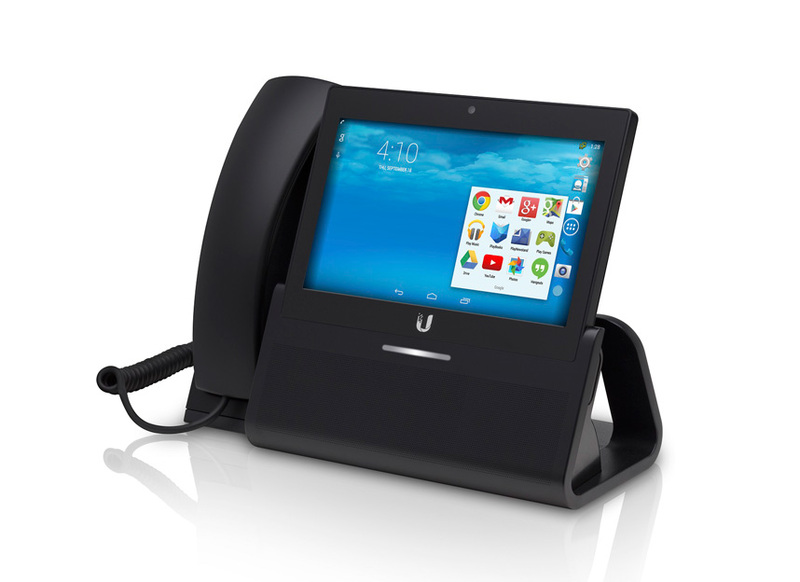 Using devices from brands like Ubiquiti, we are able to organize the ideal VoIP exchange for you. Take a look at our hardware page for an overview and technical specifications. ©2019 microDOT · Built with love by Qoorts.